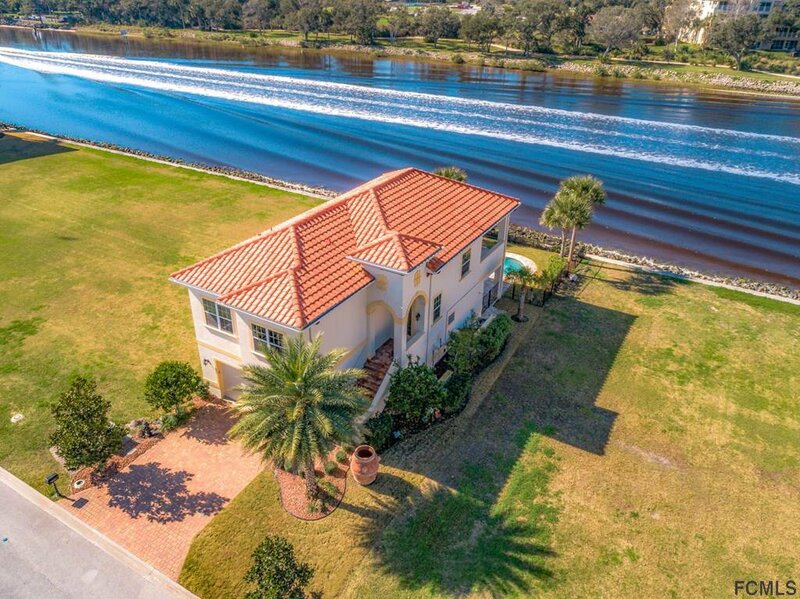 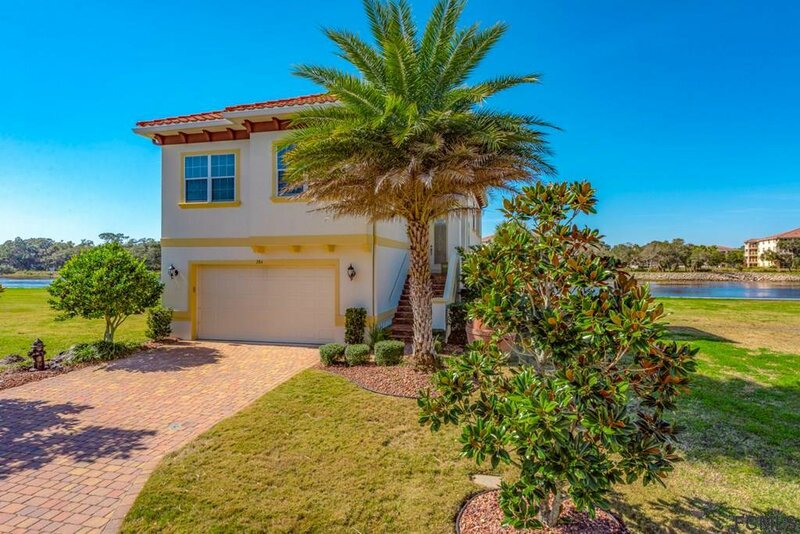 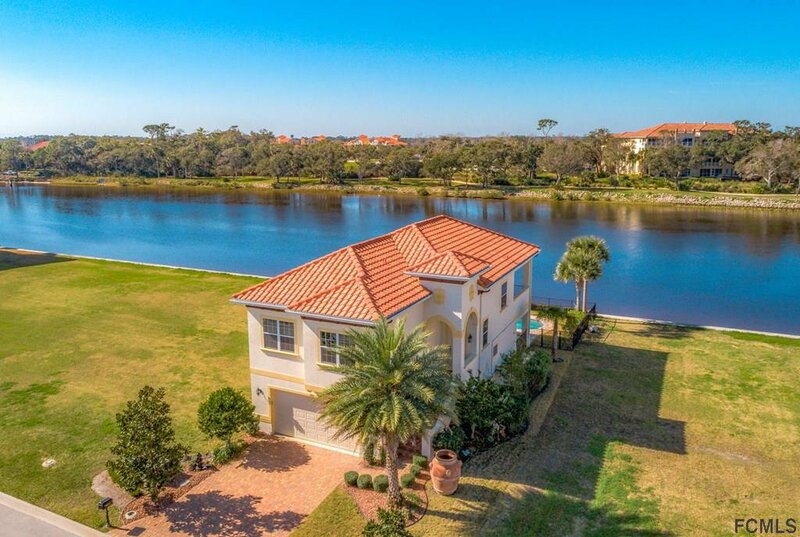 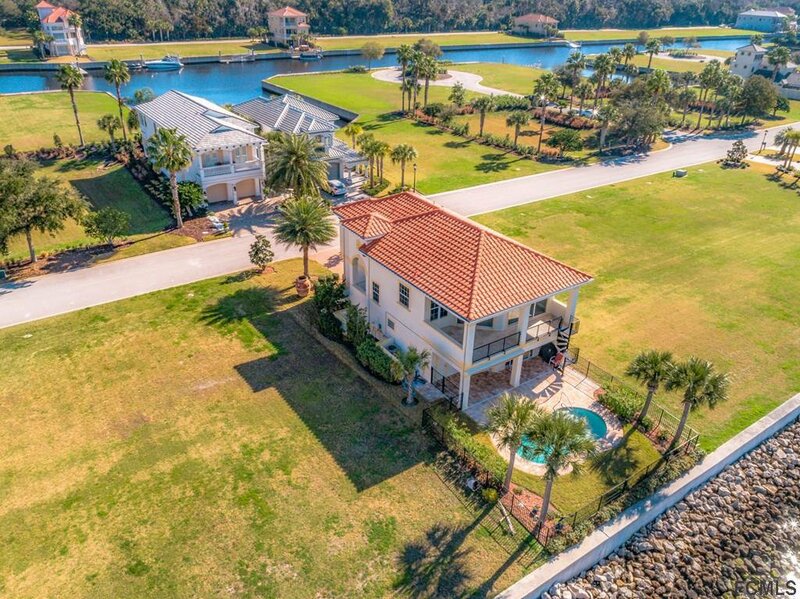 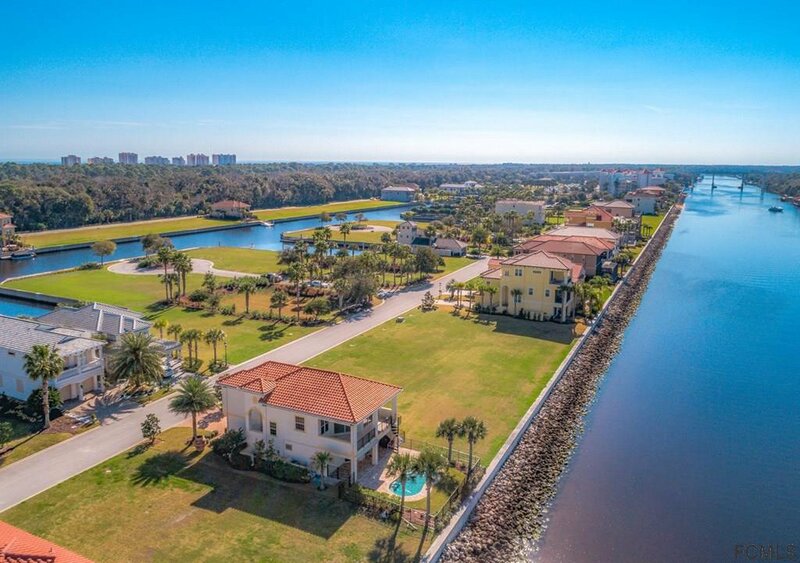 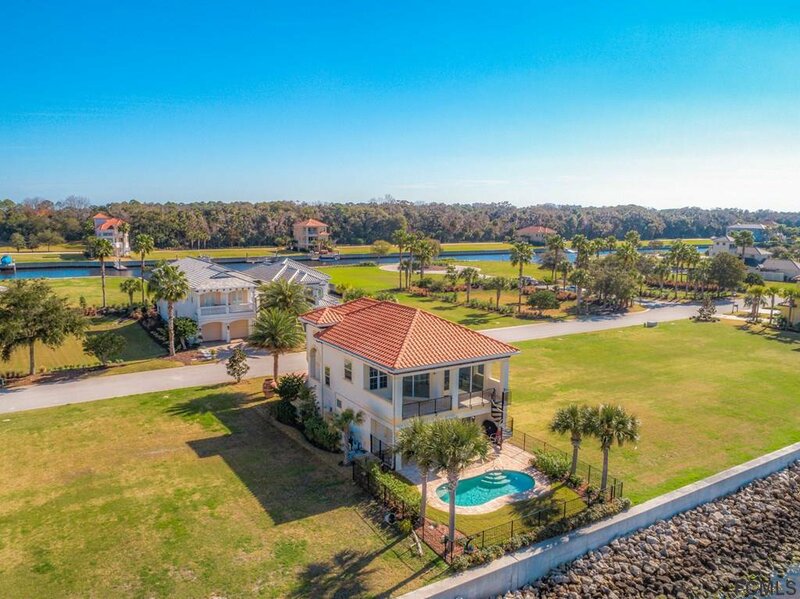 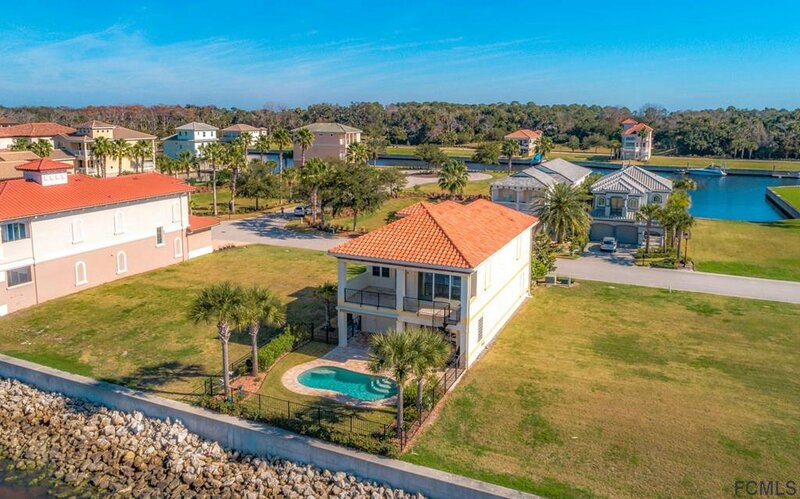 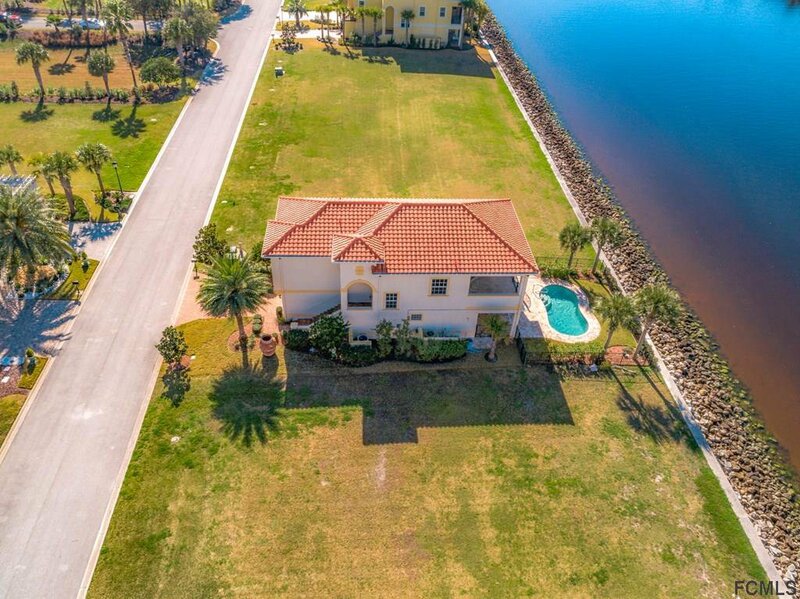 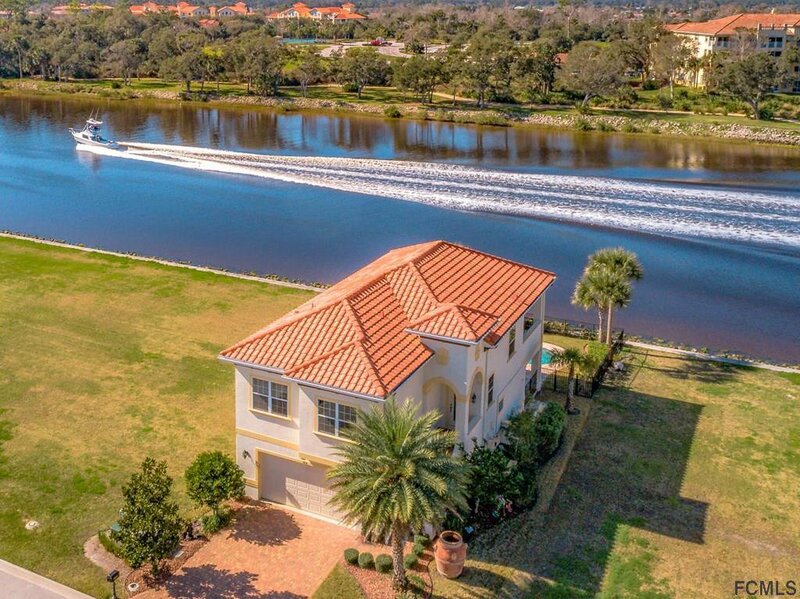 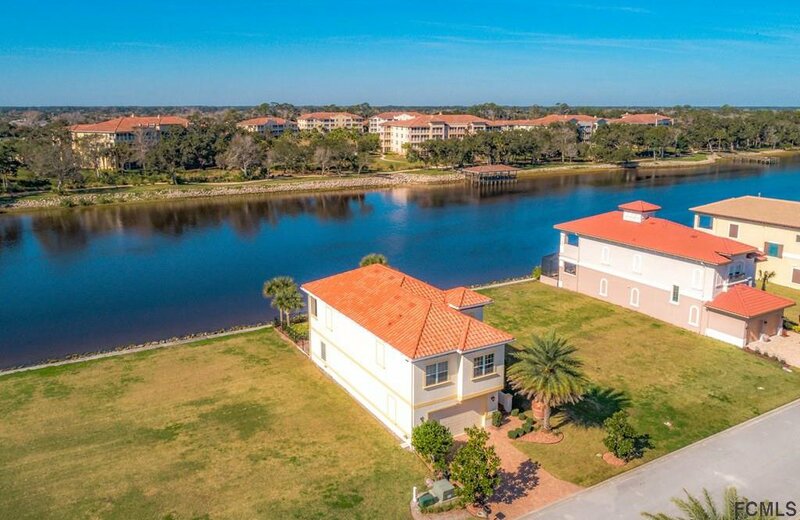 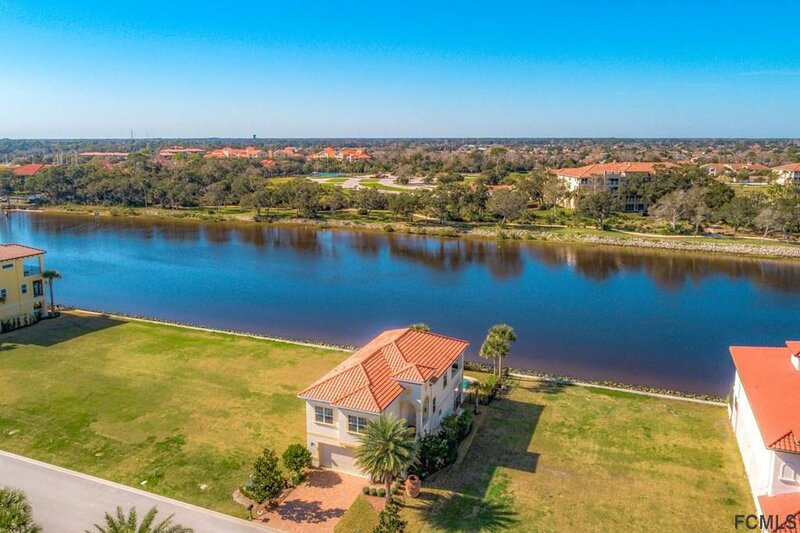 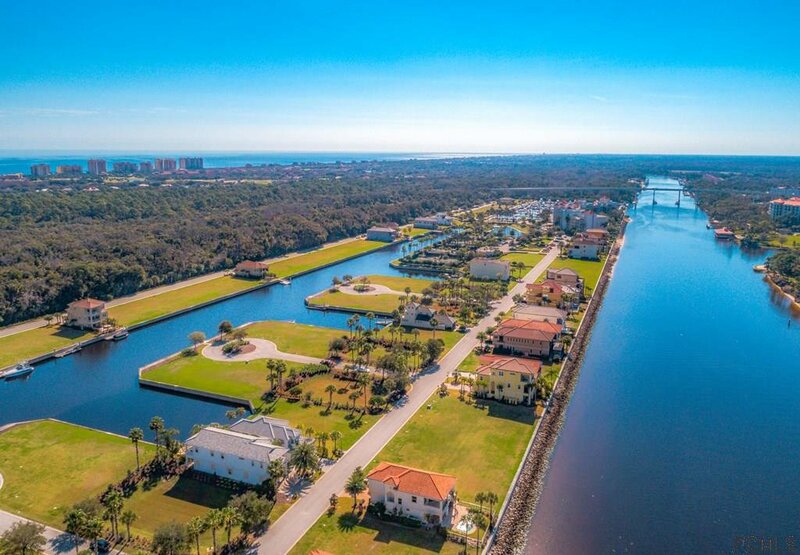 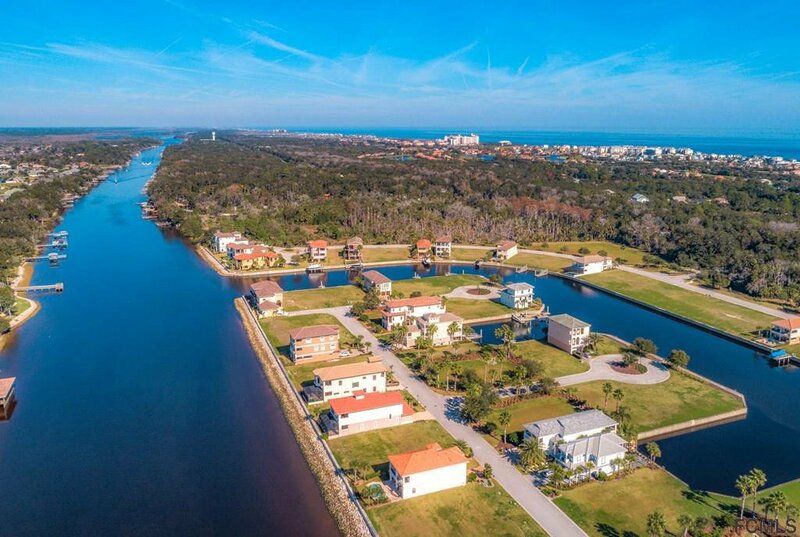 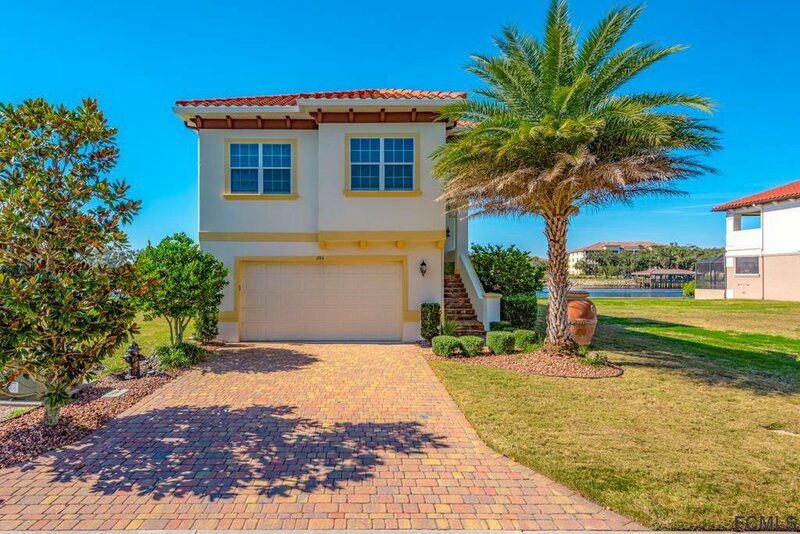 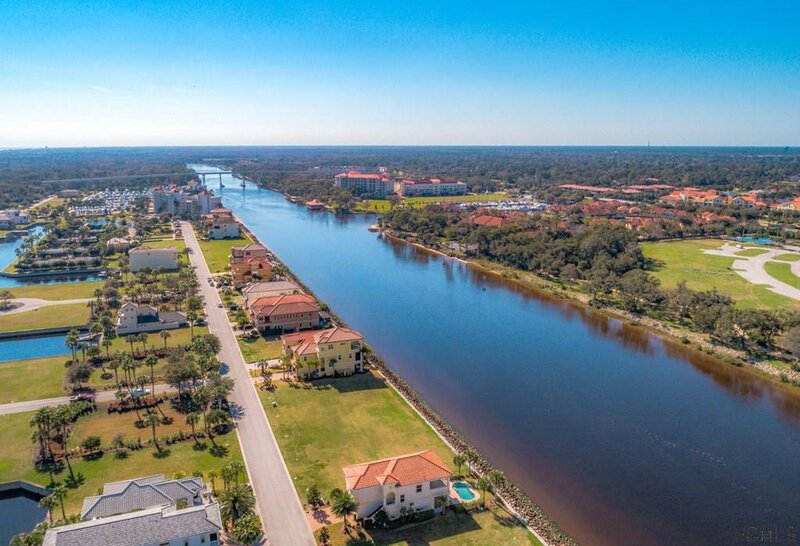 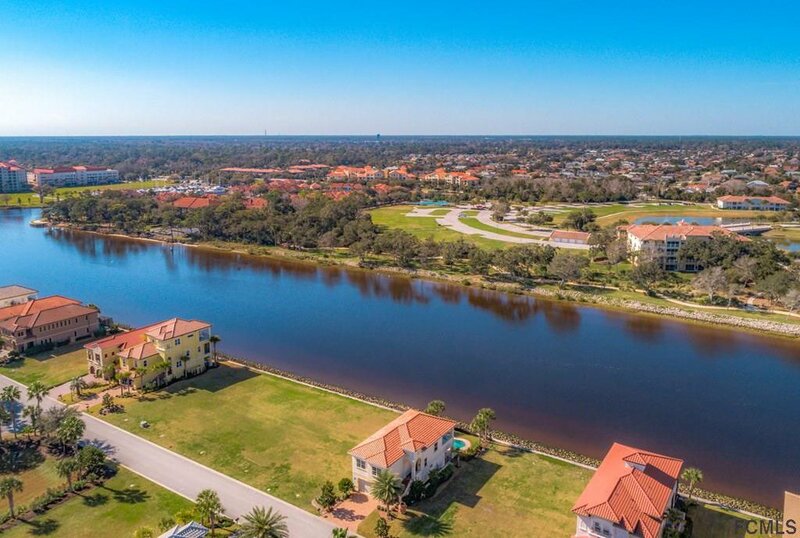 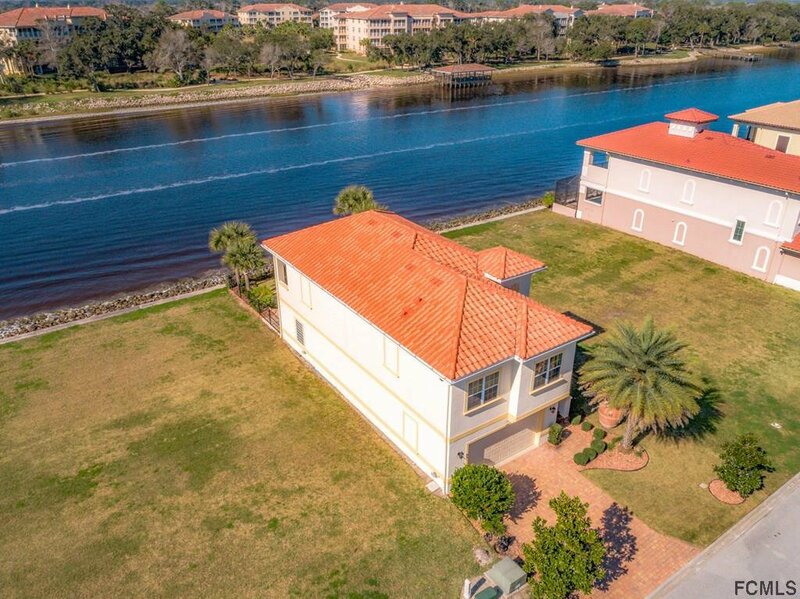 Fulfill your every dream of living the waterfront lifestyle, offered by this custom INTRACOASTAL front home located in YACHT HARBOR VILLAGE. 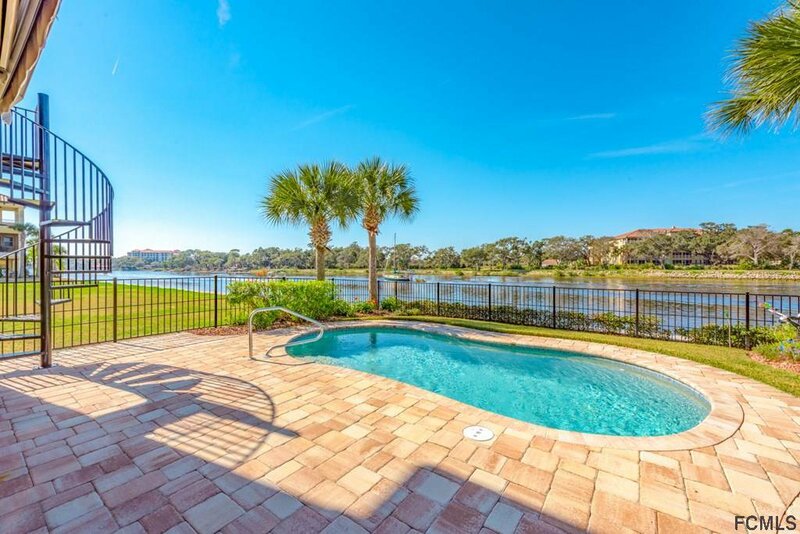 This location offers you the ability to watch the boats sail by while relaxing in your private pool area. 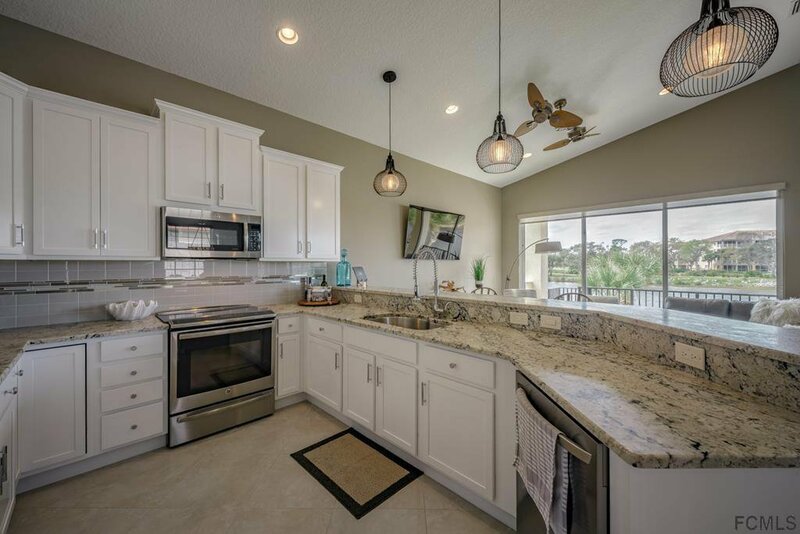 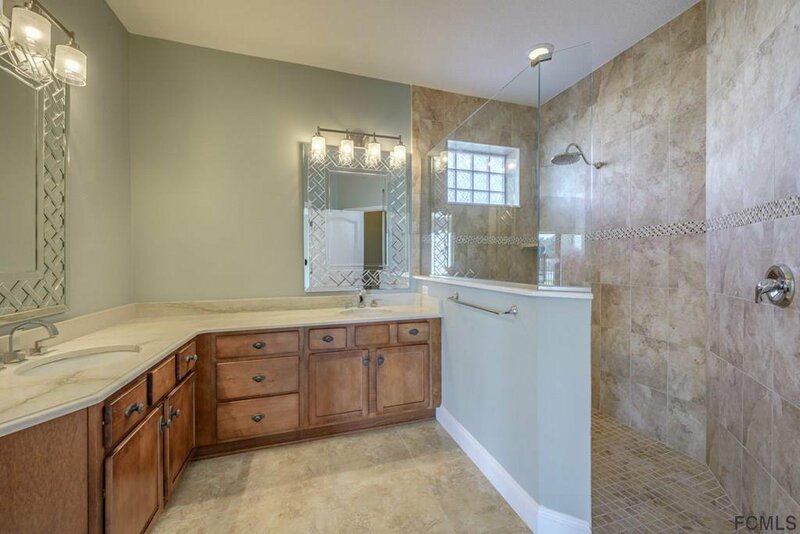 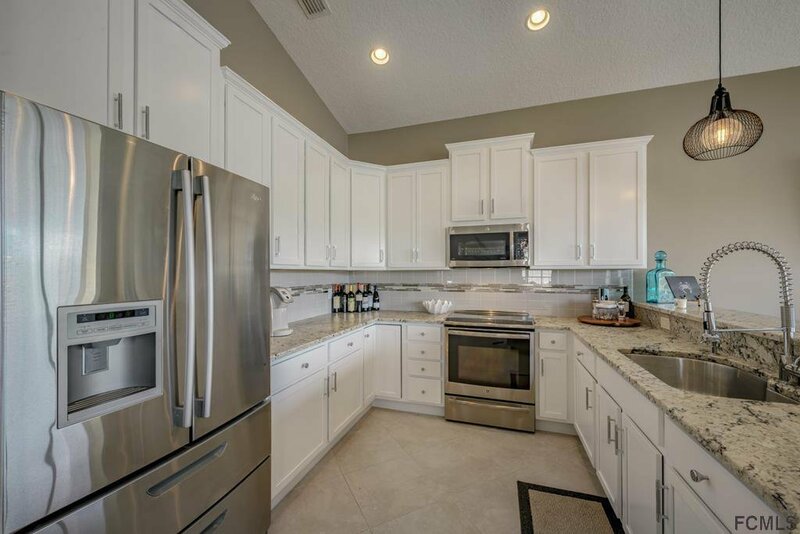 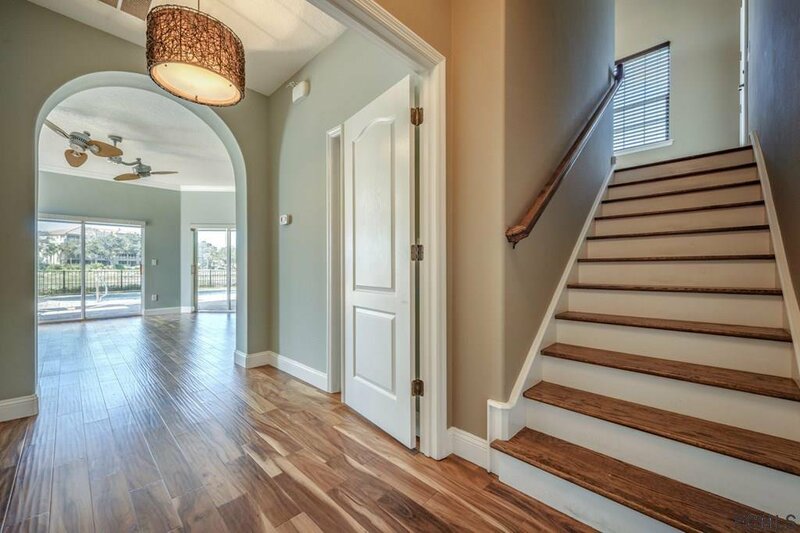 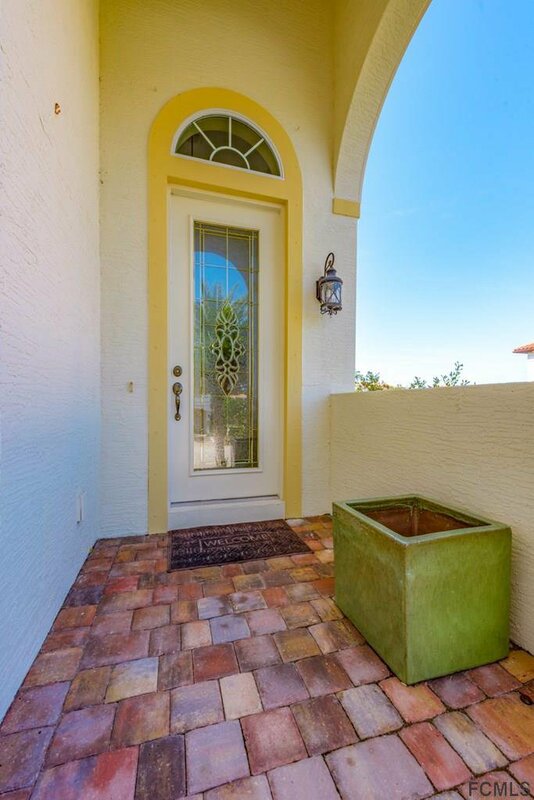 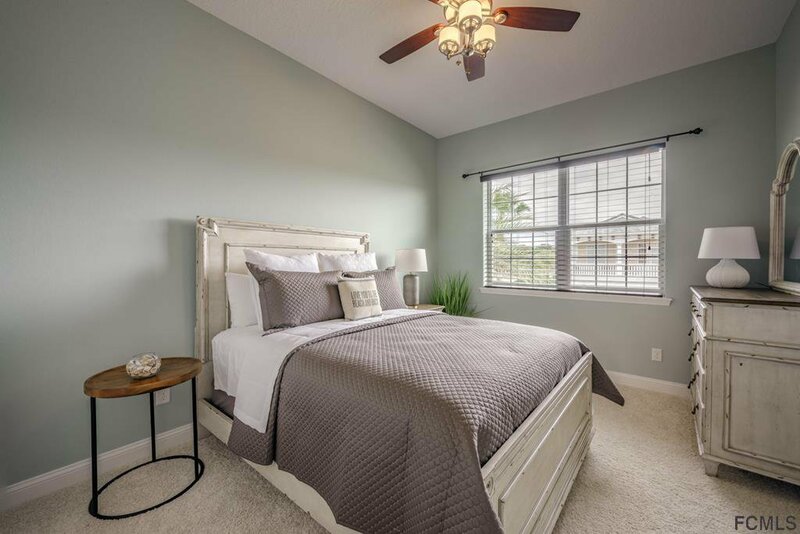 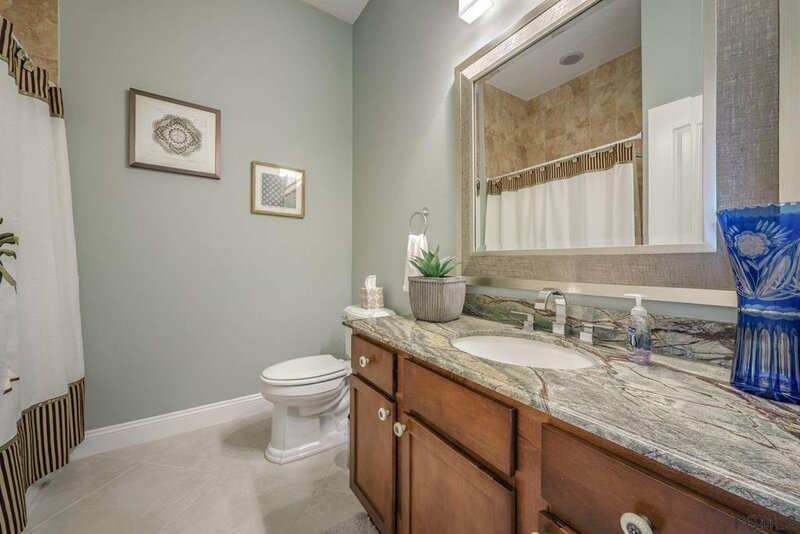 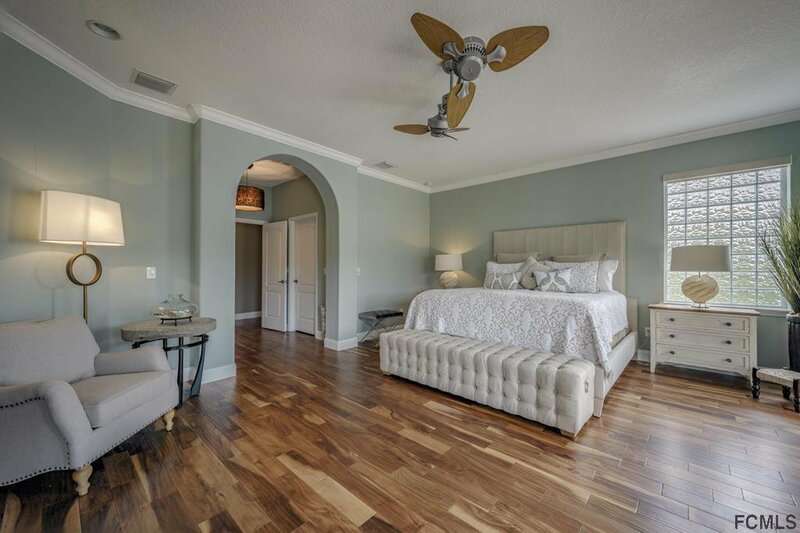 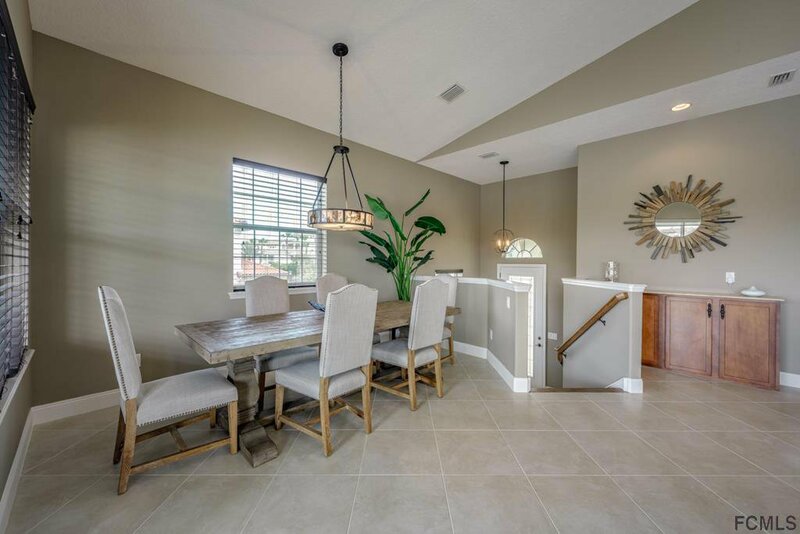 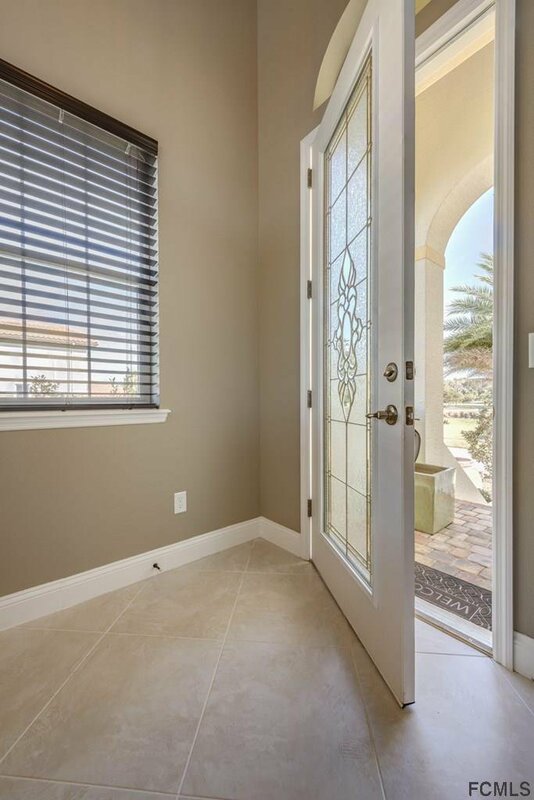 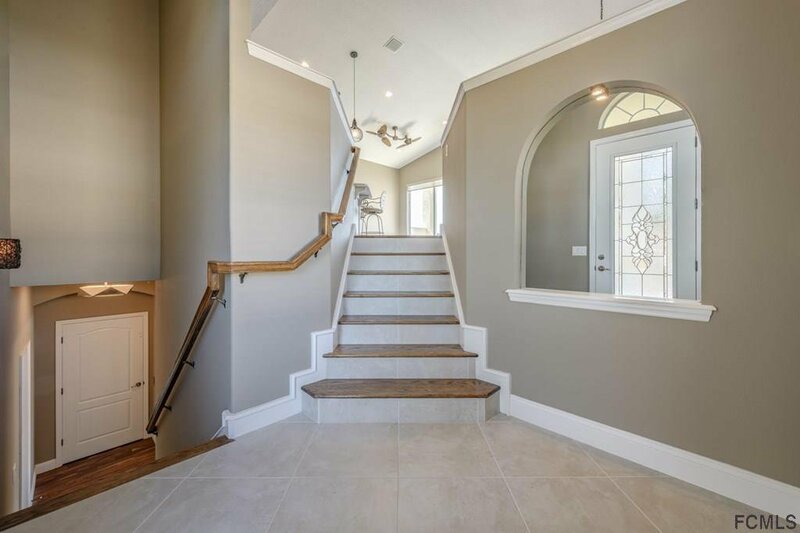 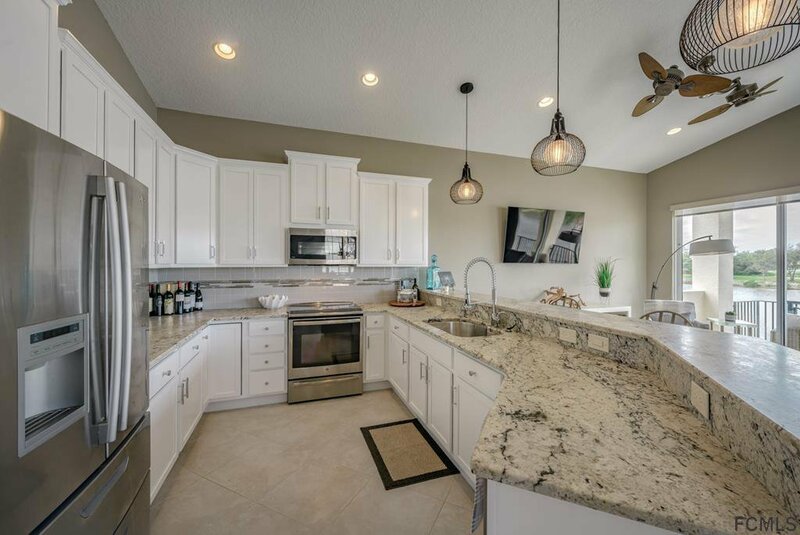 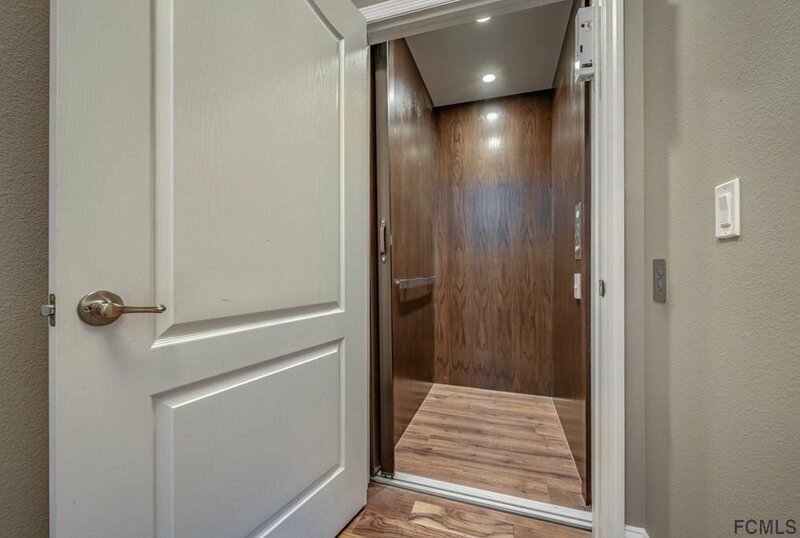 The interior craftsmanship has been recently modernized w/ a stylish paint scheme, custom flooring, exotic finished granite & elaborate light fixtures. 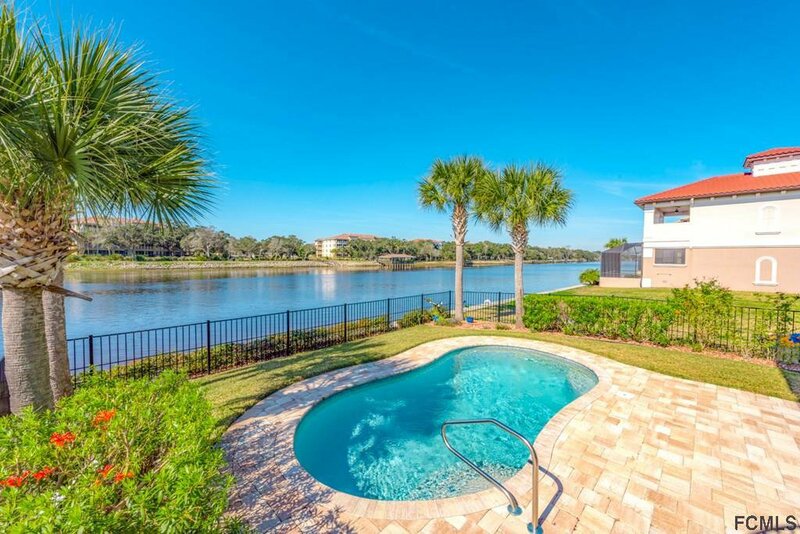 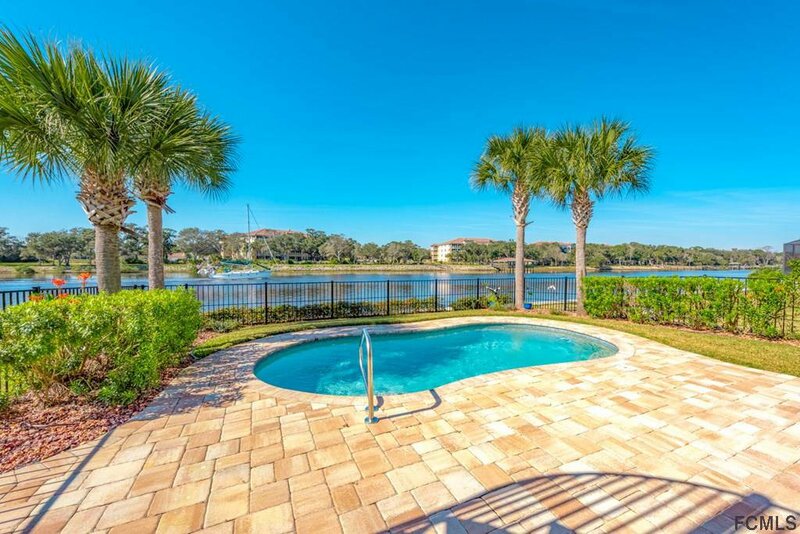 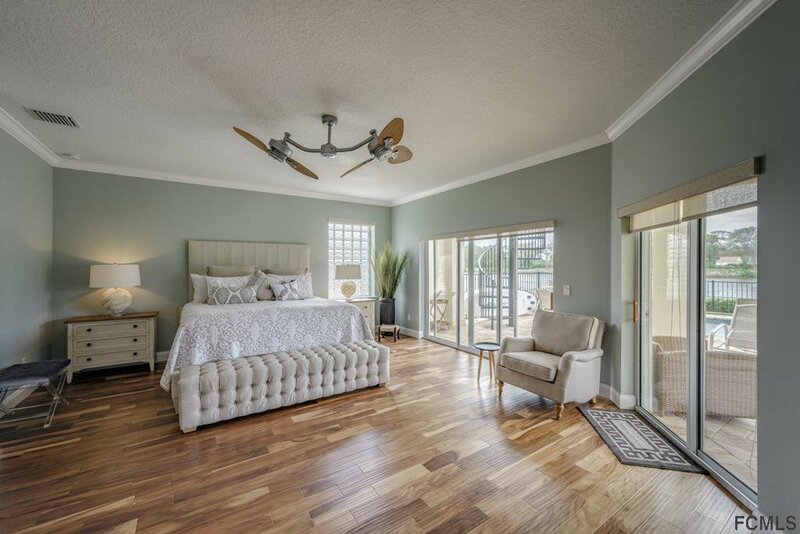 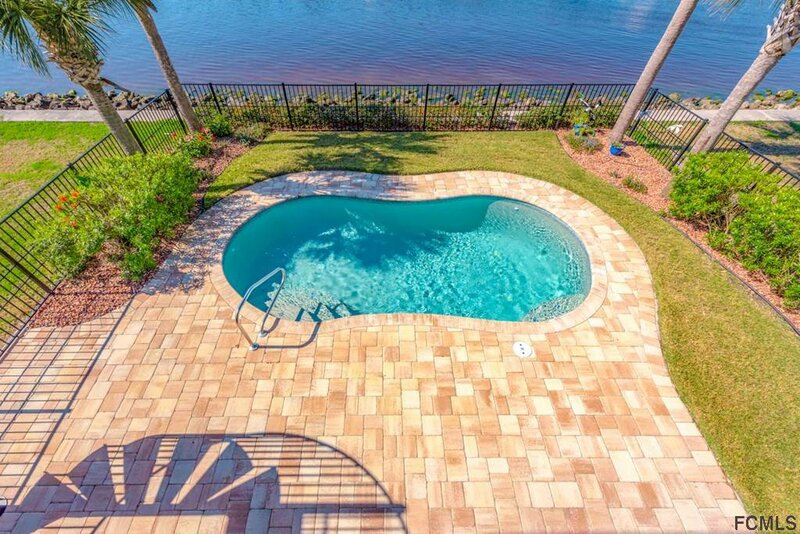 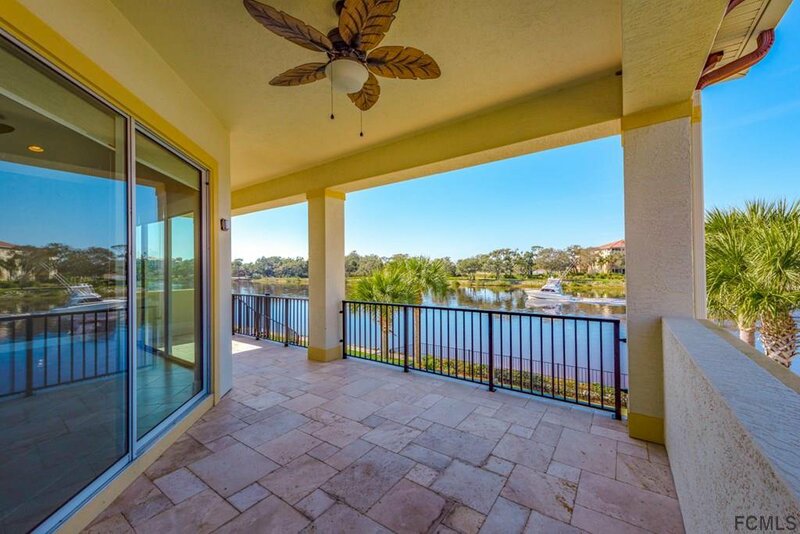 On the first level master suite quarters the three sets of sliding glass door gives you panoramic views of the pool area w/ the INTRACOASTAL WATERWAY as its backdrop. 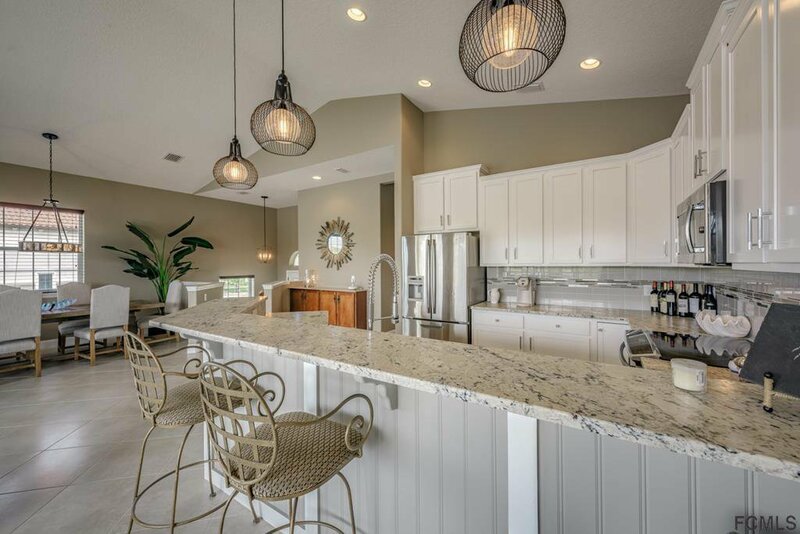 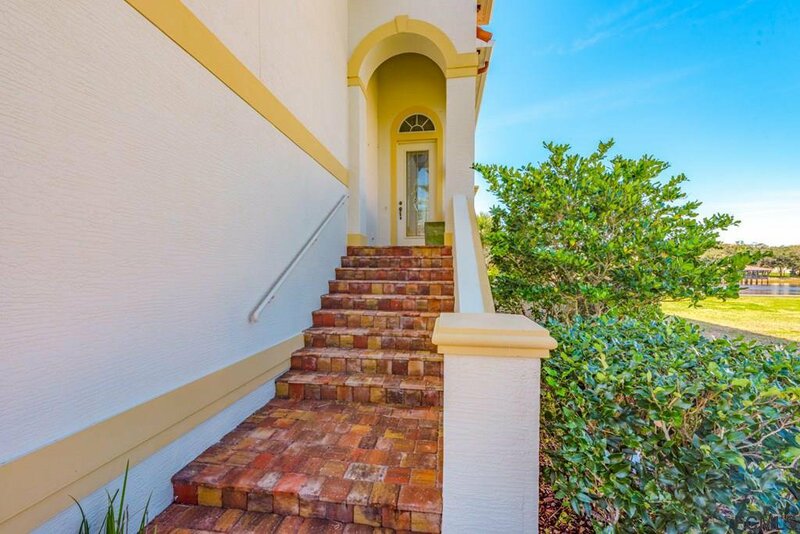 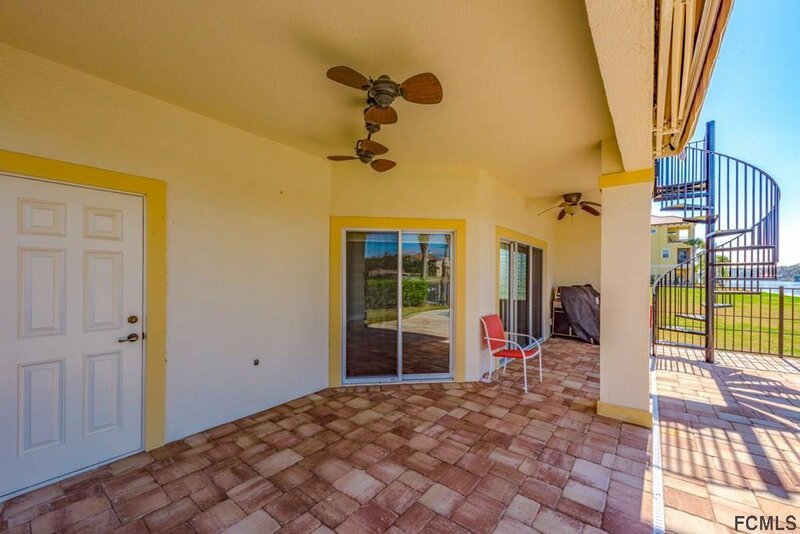 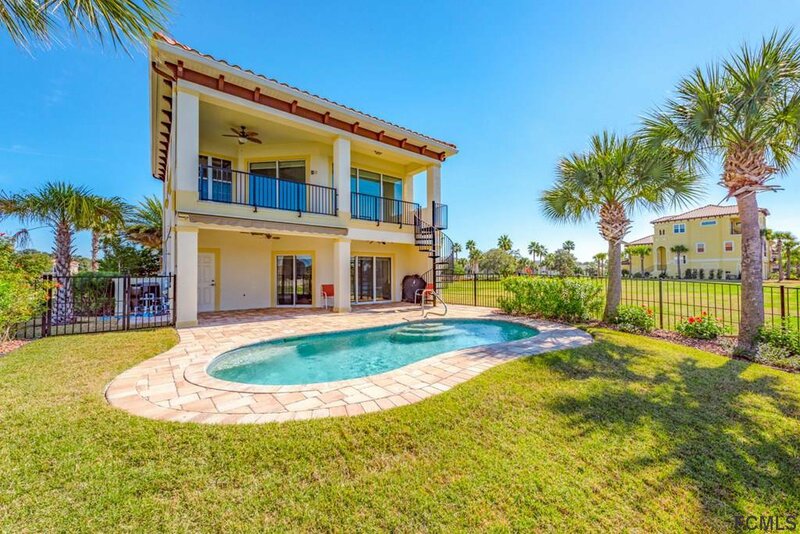 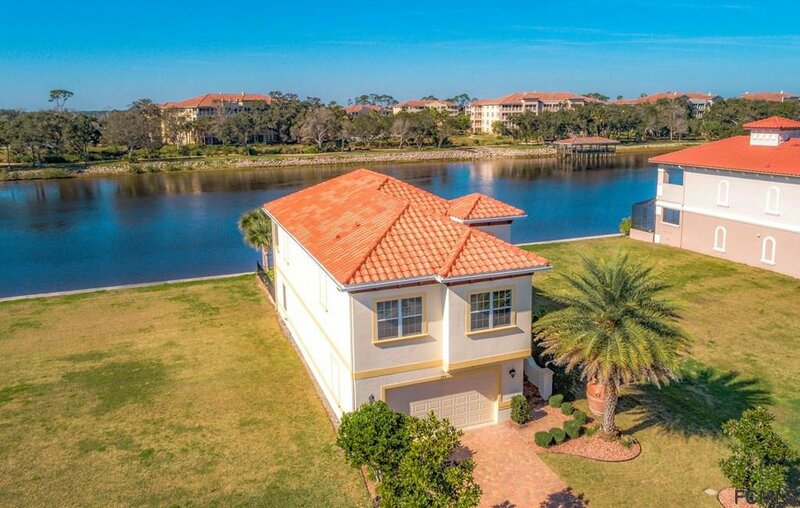 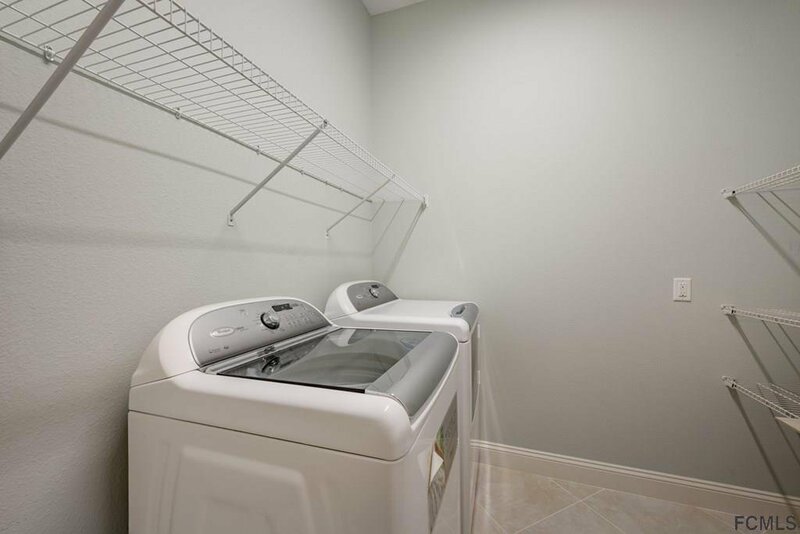 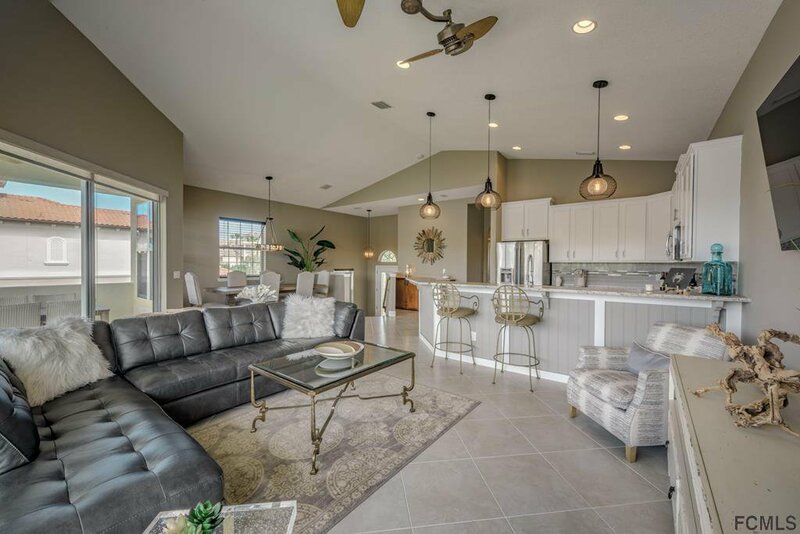 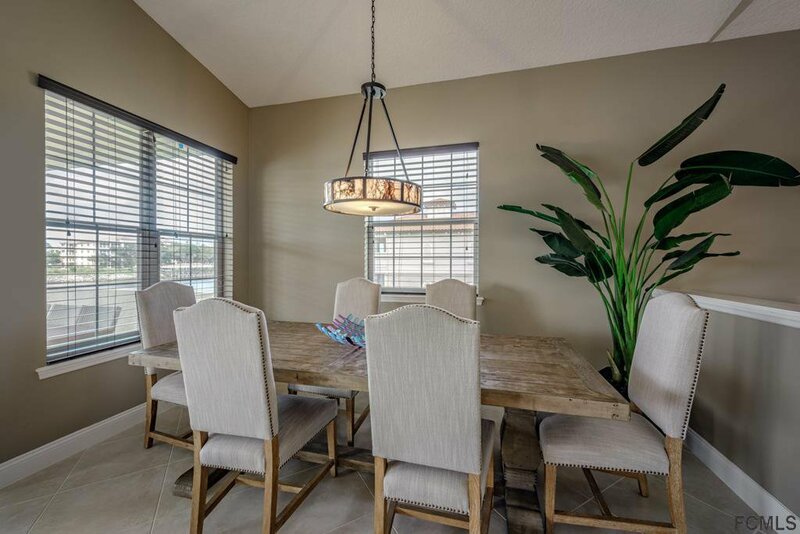 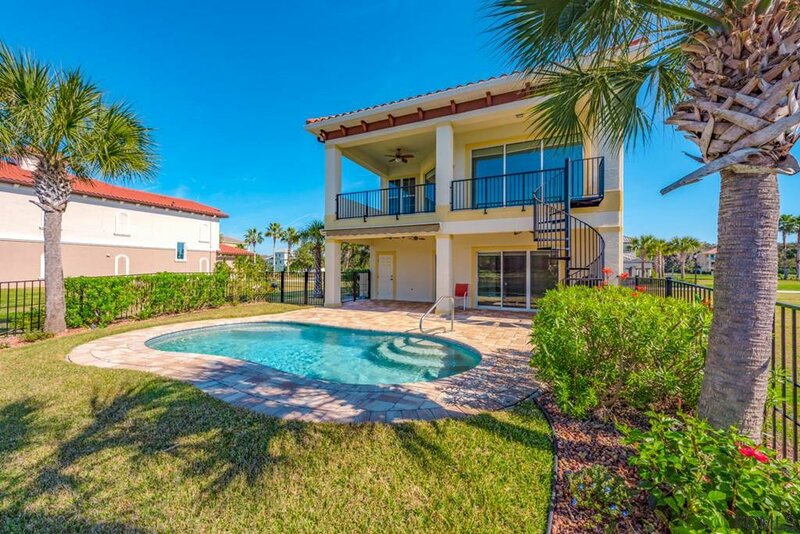 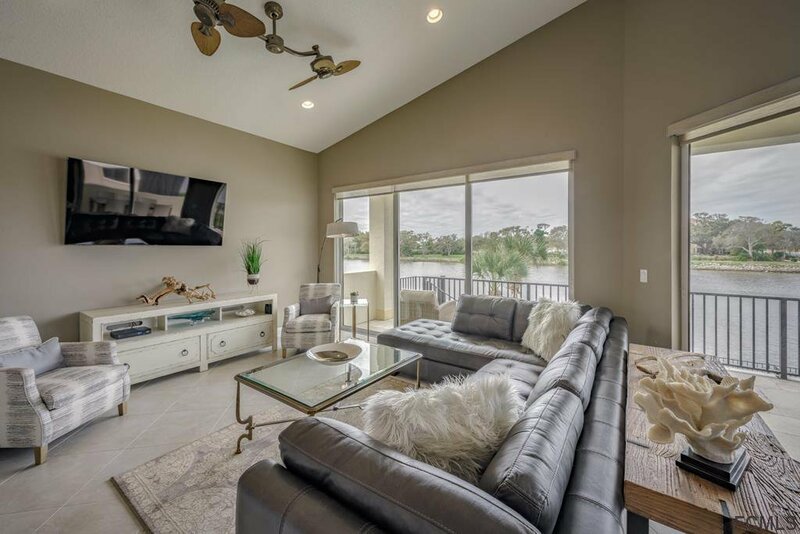 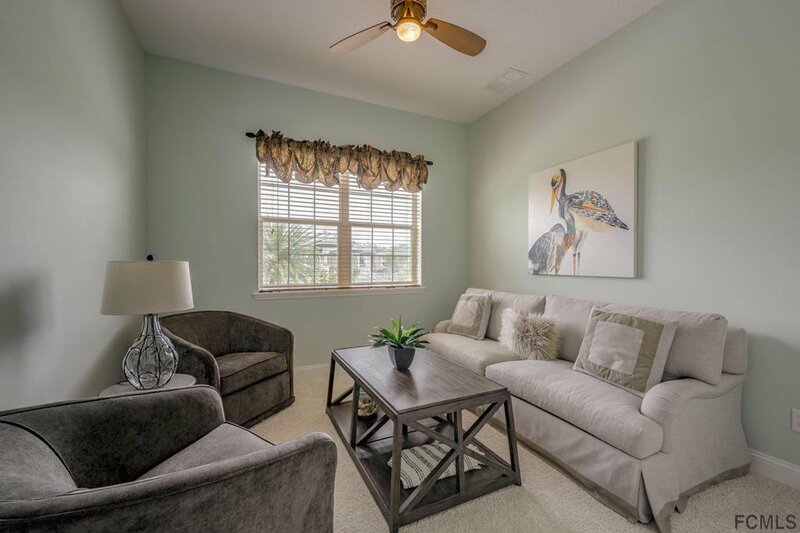 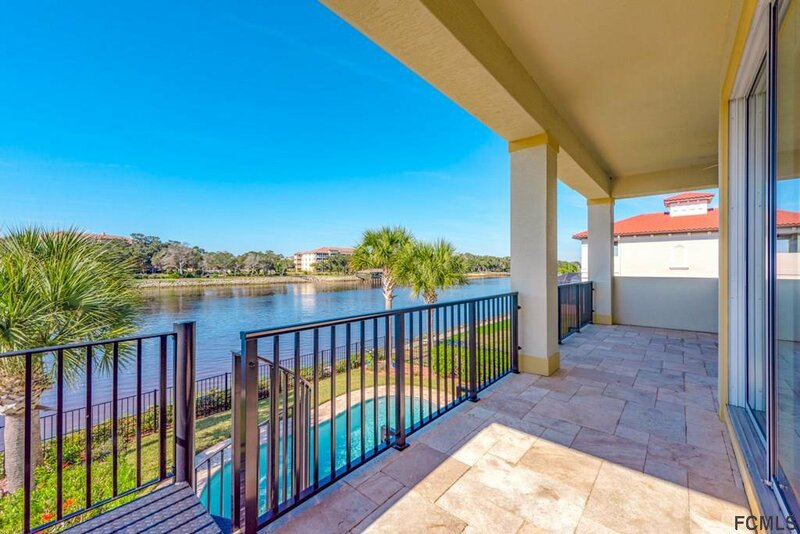 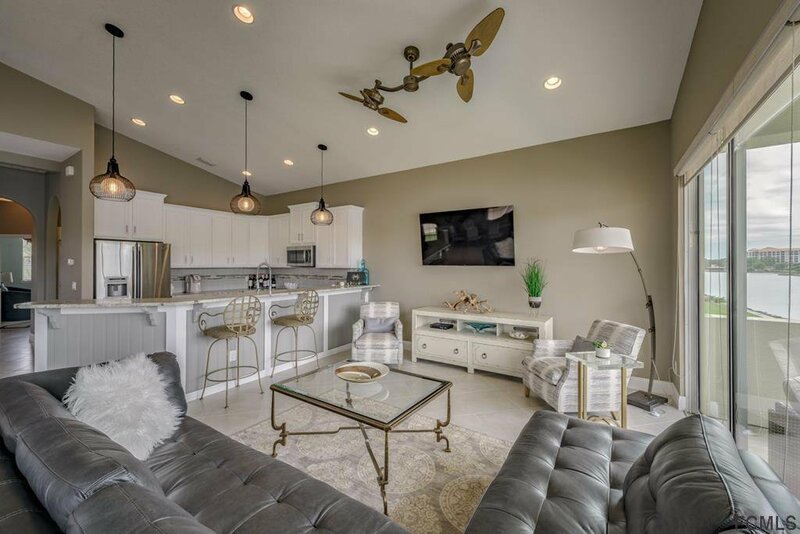 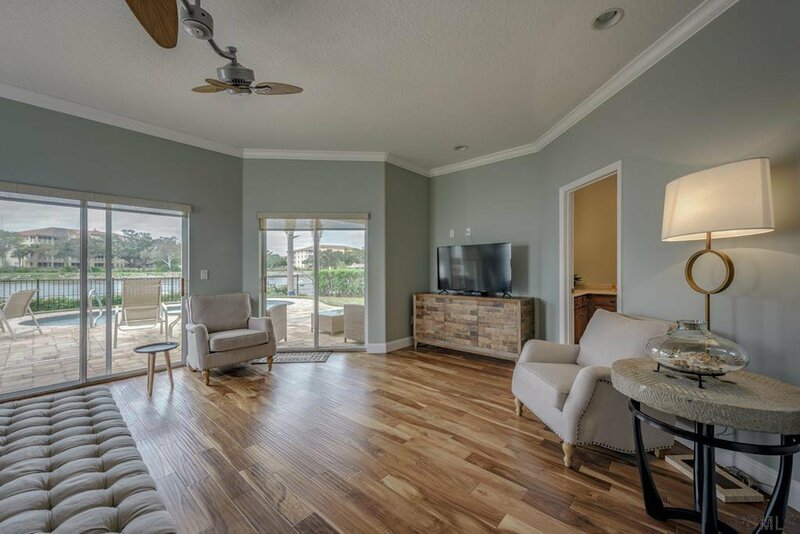 The upstairs main level offers a great open entertainment space combining the kitchen, living, & dining area w/ more sliding glass doors leading out to a large balcony area looking down at the pool & Intracoastal Waterway. 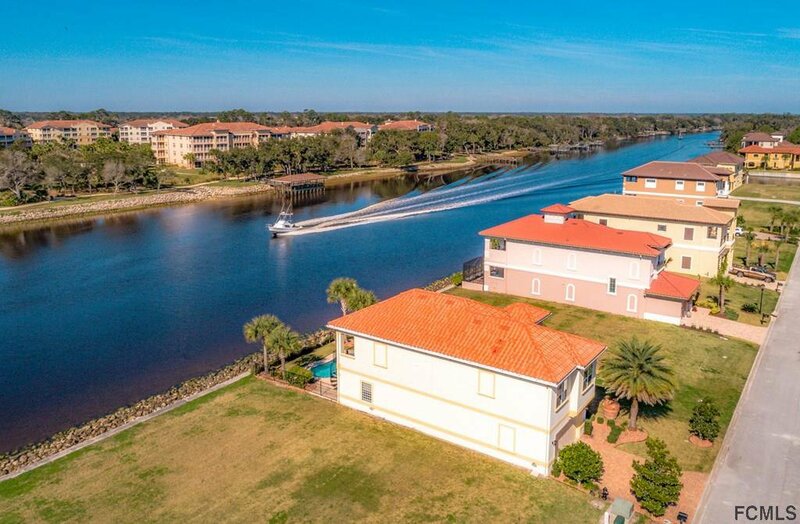 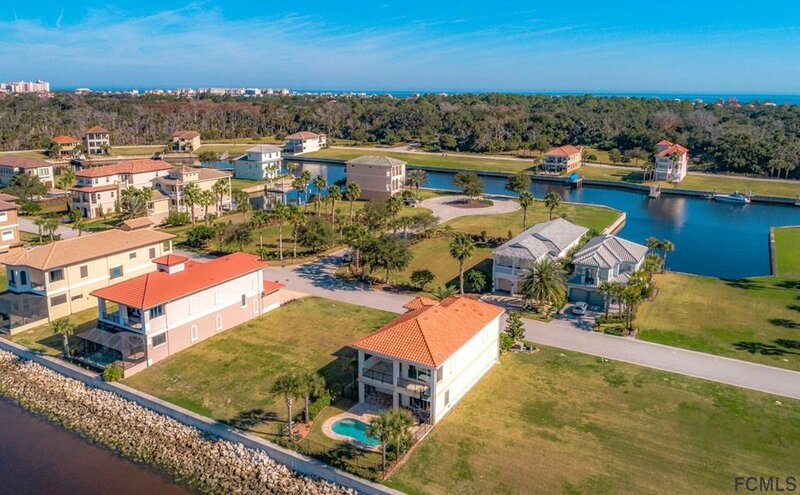 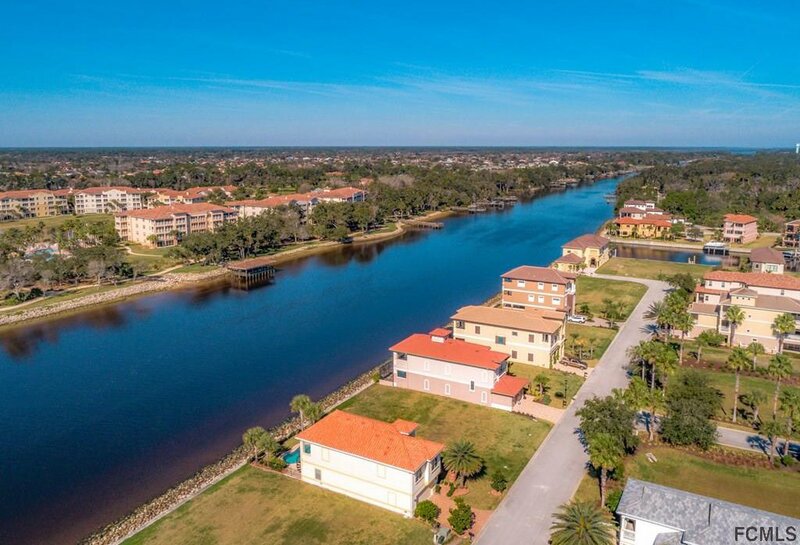 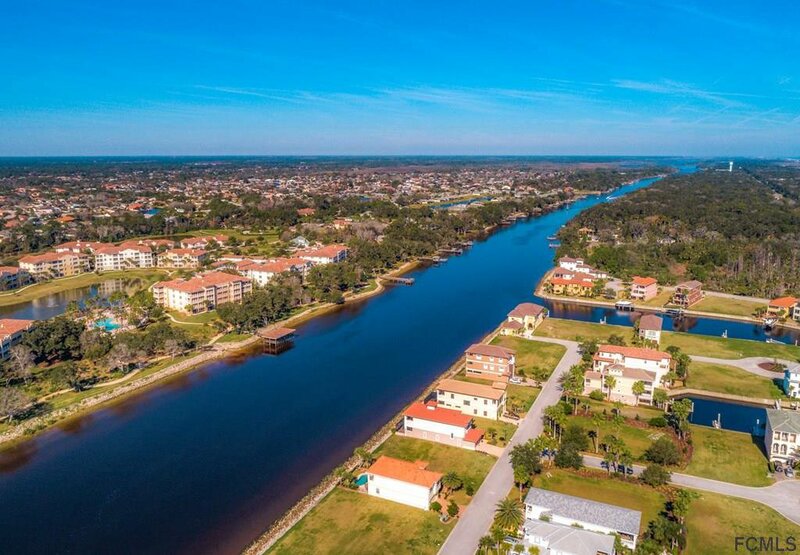 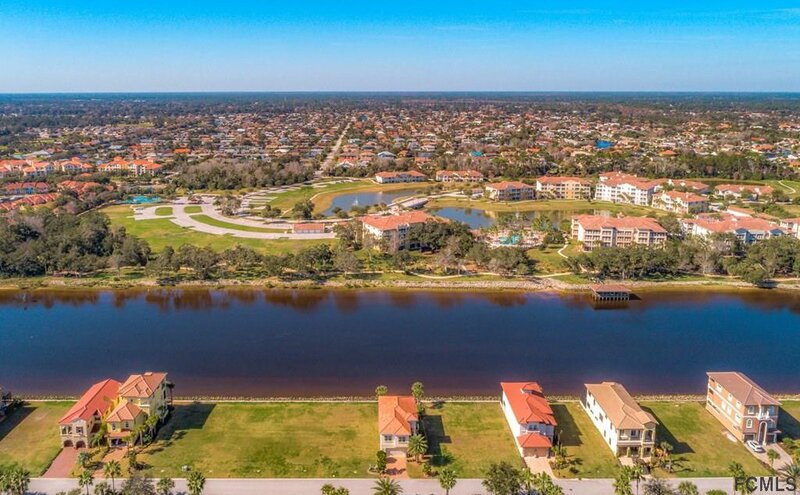 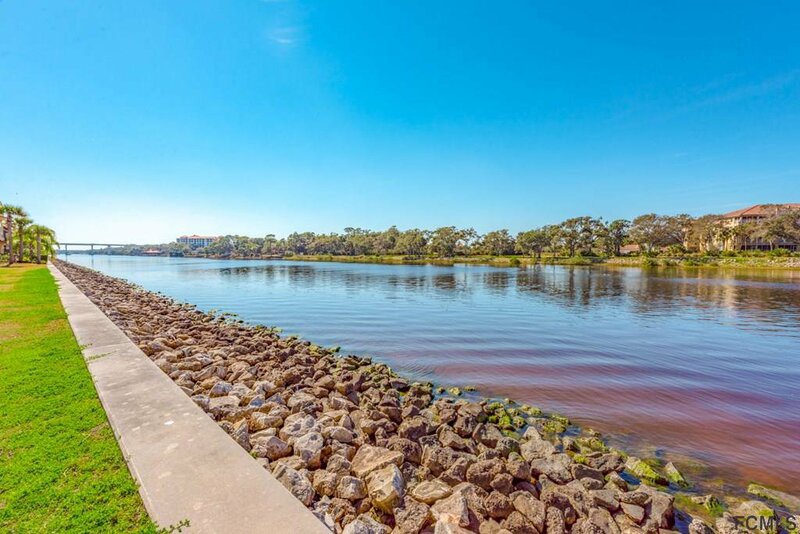 With the Yacht Harbor Marina on property you have the ability to rent a boat slip & dock your boat in walking distance for easy access to a day on the water. 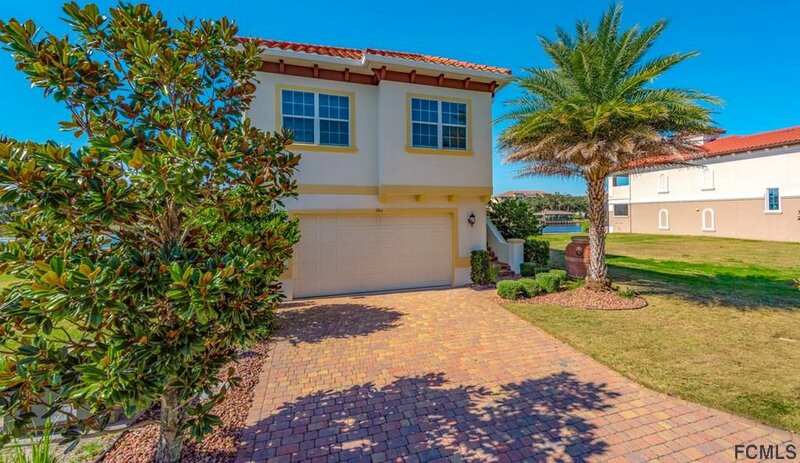 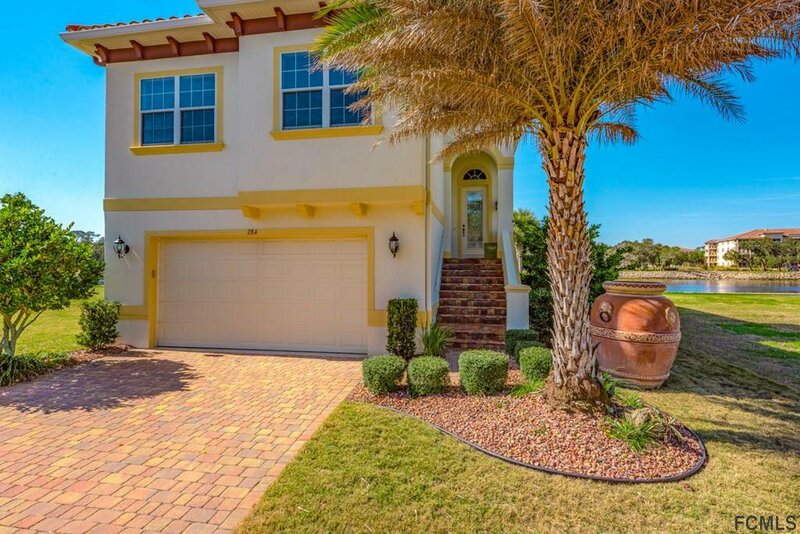 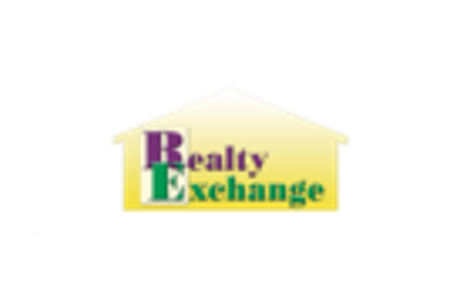 Come view this home and fulfill your dream today.